The holidays are a time for gathering with family and friends, and celebrating. 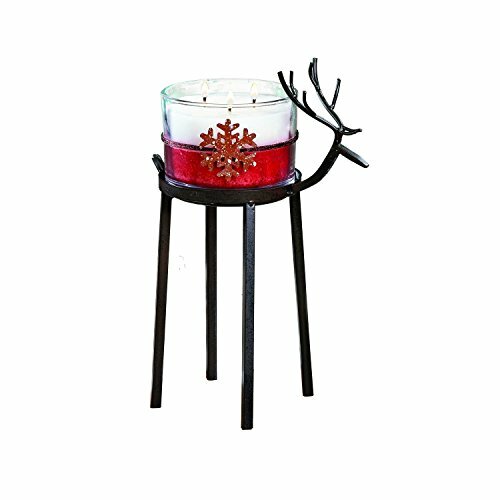 Create a warm atmosphere with these reindeer Christmas candle holders. An easy way to bring a little piece of nature inside this holiday!